Background: Analysis of publication trends will guide the policy framers, administrators, and dentists to frame future policies and design programs for the development of scientific and technological policies in the field of dentistry. Aims and Objectives: This study was undertaken to assess the trends in Indian Conservative dentists and endodontists' Publication in PubMed-Medline database during 1996-2009. Materials and Methods: Using the time limitation of publication date limit of 1 st January 1996 to 31 st December 2009, all articles where authors' affiliation had the words "Dental" AND "India" were selected. From this collection of articles, the following were noted down: year of publication, number of authors, name of the journal, reach of the journal, status of the journal, specialty of the first, state of origin, and type of research. From this database, the performance of department of conservative dentistry and endodontics was analyzed. 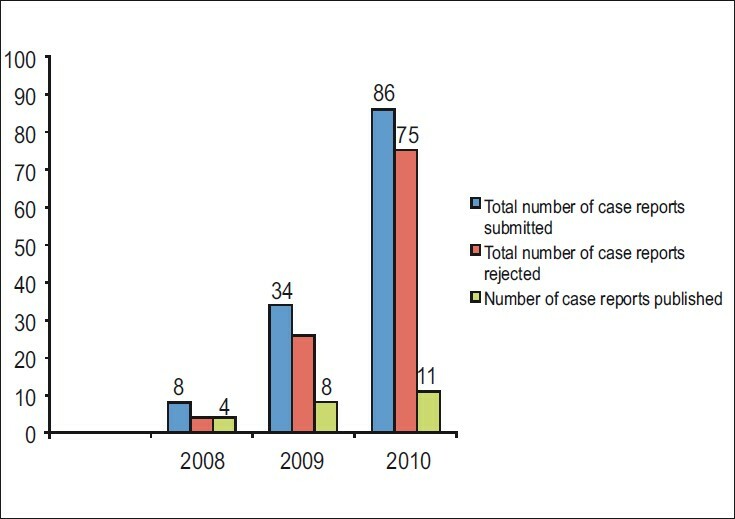 Results: The number of articles published by conservative dentists and endodontists was 124. Among them, 63 got published in international journals and 61 in Indian journals. A majority of 33 journals were published in Indian Journal of Dental Research followed by 25 in the Journal of Conservative Dentistry. Out of these articles, 66 were on the basis of original research done by the authors. Nearly 45.2% of the published articles were from the institutes in Tamil Nadu, followed by Karnataka (30.6%), and Maharashtra (8.1%). 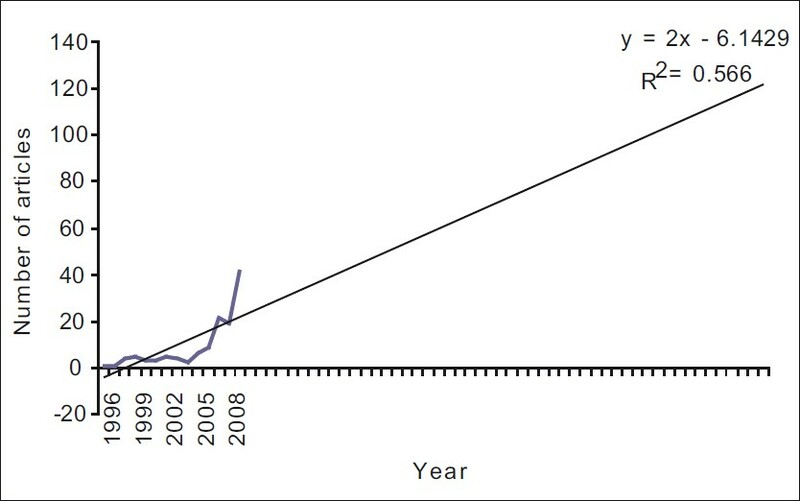 Although the overall distribution of the publication trends seems to be constant from 1996 to 2006, there seems to be boom in the publication trend since 2007. 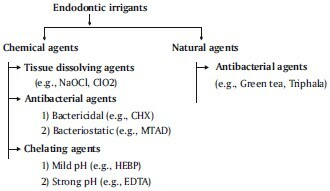 Aim: The purpose of this paper is to review the literature on the clinical effectiveness of contemporary resin-based dentin bonding agents primarily focussing on the longevity of restoration. 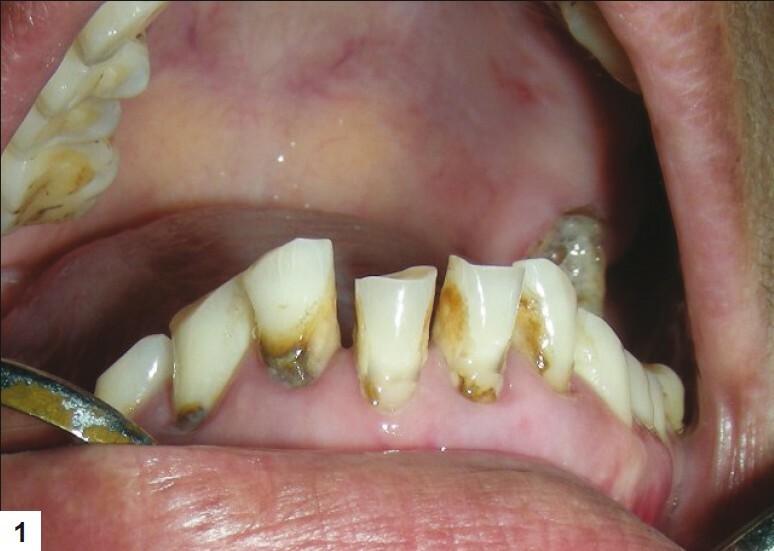 Materials and Methods: The literature published from June 2004 up to September 2010 was reviewed for clinical trials that tested the effectiveness of dentin bonding agents in the longevity of noncarious class V restoration. Results of each study reported using the USPHS criteria for clinical assessment of restoration were included and tabulated. The American Dental Association guidelines for dentin and enamel adhesives were used as a reference to compare the performance of individual bonding agents. Kruskal-Wallis followed by Mann-Whitney U was done to compare the mean Alfa score percentage for the three categories of bonding systems [etch-and-rinse (ER), self-etch primer (SEP), and self-etch-adhesive (SEA)]. 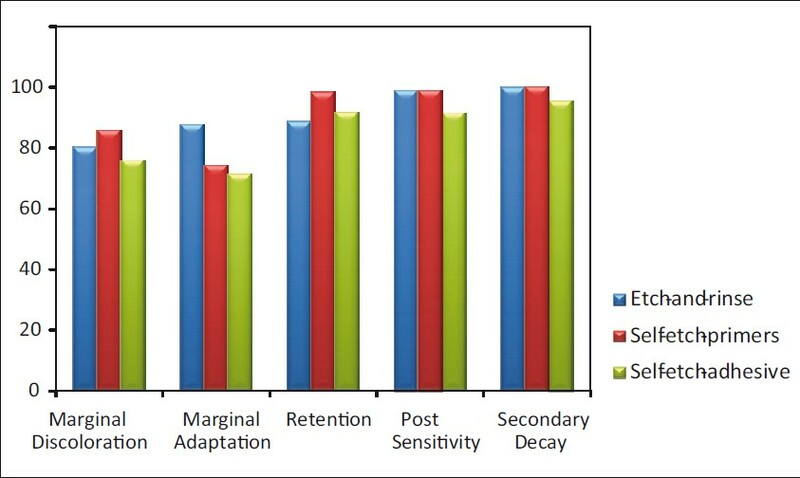 Results: A comparison of the mean Alfa score percentages revealed no difference between the ER, SEP, and SEA categories of bonding systems except for marginal adaptation where ER was found to be superior to SEA. Conclusion: The clinical effectiveness of resin-based bonding agents is comparable among the three categories. Root canal therapy has been practiced ever since 1928 and the success rate has tremendously increased over the years owing to various advancements in the field. One main reason is the complete understanding of the microbiology involved in the endodontic pathology. This has helped us to modify the conventional treatment plans and effectively combat the microorganisms. Now, studies are aiming to explore the characteristics of the "most" resistant organism and the methods to eliminate them. This article gives an insight of the microbiology involved in endodontic pathology and discusses its role in our treatment procedure. 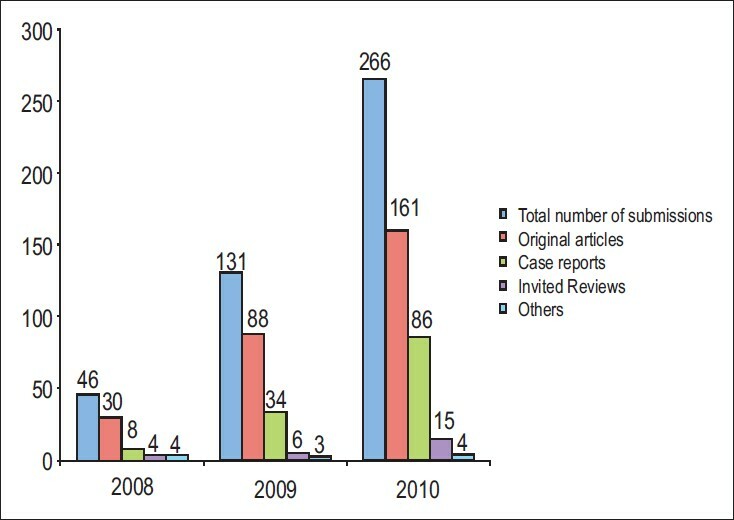 Information from original reviews listed in PubMed, published from 1995 to 2010, has been mainly included in this review. The success of endodontic treatment is not only measured by the alleviation of pain and formation of healthy bone, replacing the diseased periapical tissue. Concepts for restoring pulpless teeth have been formed more from clinical observation than valid scientific investigation. Endodontically treated posterior teeth present numerous problems because of coronal destruction from dental caries, fractures, and previous restorations or endodontic techniques. The result is loss of tooth structure and a reduction in the capacity of the tooth to resist a myriad of intraoral forces. 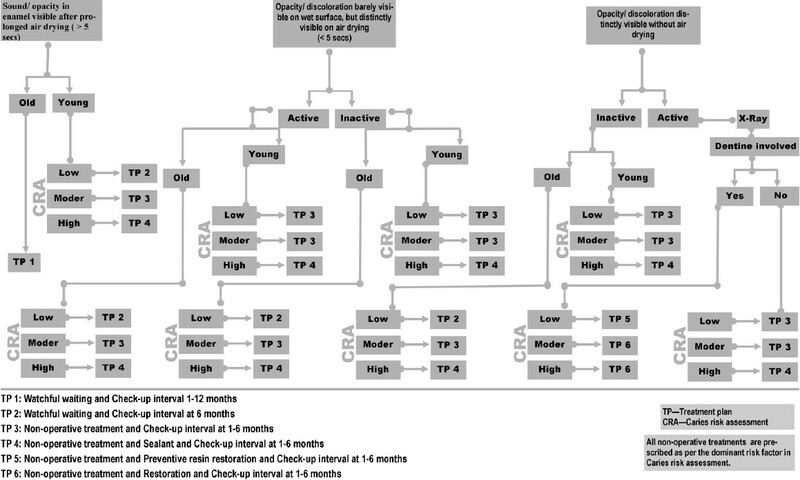 A summary of this review article suggests that coronal coverage significantly improves the clinical success rate of endodontically treated posterior teeth. 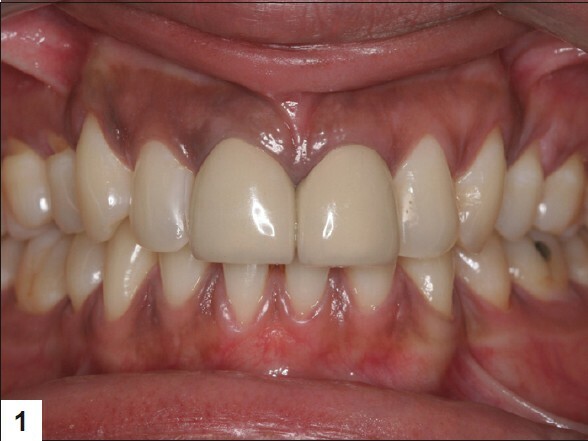 The success of restorative dentistry is determined on the basis of functional and esthetic results. 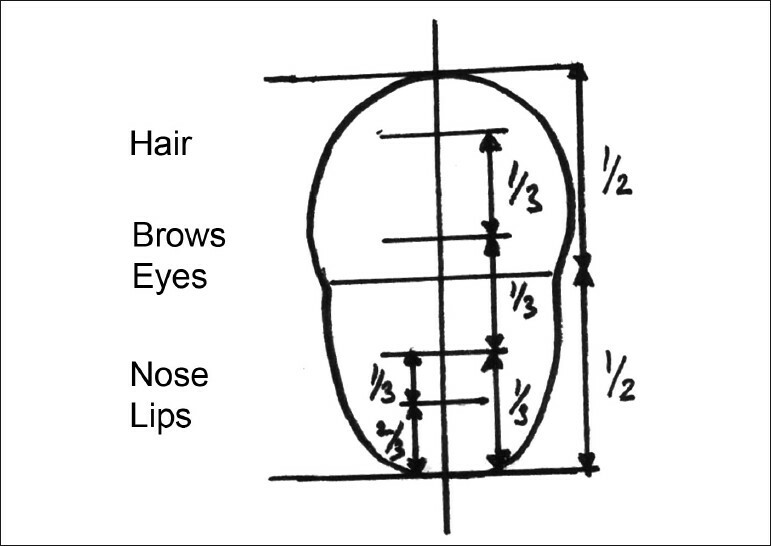 To achieve esthetics, four basic determinants are required in sequence; viz., position, contour, texture and color. 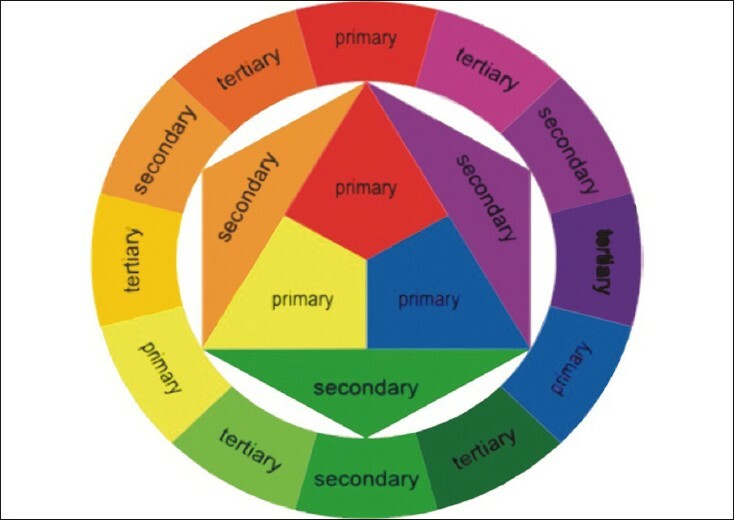 The knowledge of the concept of color is essential for achieving good esthetics. This review compiles the various aspects of color, its measurements and shade matching in dentistry. Case reports are defined as the scientific documentation of a single clinical observation and have a time-honored and rich tradition in medicine and scientific publication. This article discusses the role and relevance of case reports in the current evidence-based medical literature. It also seeks to help and guide authors to understand how to prepare a reasonable and well-written case report and how they may anticipate concerns that peer reviewers may express when scrutinizing their manuscript. An overview of the Journal of Conservative Dentistry's review process of a manuscript submission is provided for the benefit of future authors. It is important to be able to read a case report critically and to use the information they contain appropriately. This article also discusses the factors to consider in evaluating individual case reports, and discusses a practical conceptual scheme for evaluating the potential value and educational content of a case report.